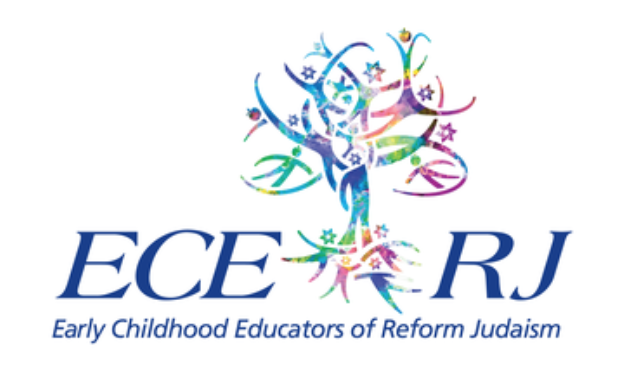 Shira joins her family, the Early Childhood Educators of Reform Judaism for their annual conference, “Peace In Our Time,” this year in San Antonio, TX. 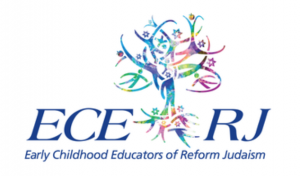 Shira is a keynote presenter on the themes of Peace Within and Early Childhood Spirituality. Registration is open.